Founded in 1990, Yow Chern Co., Ltd.’s focus has always been manufacturing all types of high-quality fasteners such as for construction, furniture, wood working etc. 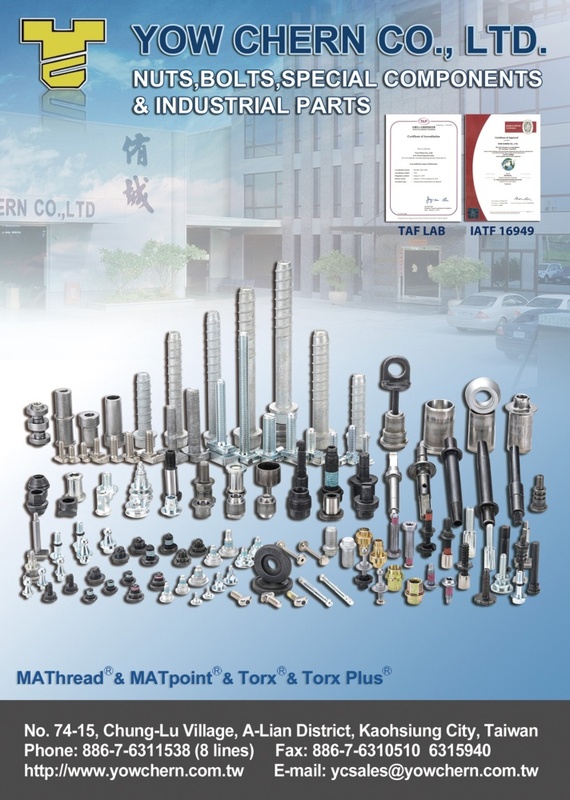 After gaining solid footholds in these markets, Yow Chern began to expand its manufacturing capabilities to become a qualified supplier for automotive fastener. Our trustworthy products are widely supported by the global customers in the EU, US, and Canada. 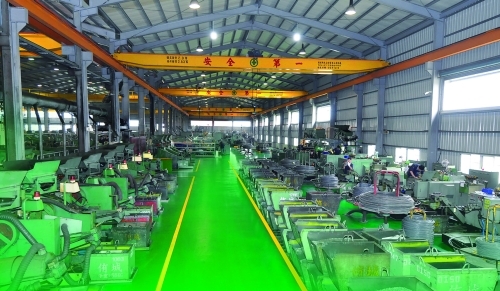 The company, backed by a well-trained team, strictly implements the IATF16949 quality system, Yow Chern’s seasoned R&D team is the key to company’s continued improvement and business growth. Yow Chern produces 12,000 tons of products annually. Every of our employees continue to improve skills, expand horizons and look ahead in the future as part of the company’s motto. 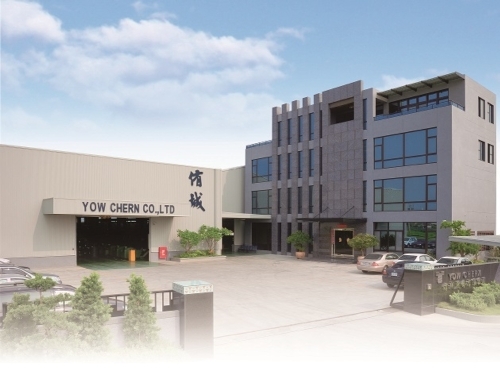 Yow Chern is set to leverage its expert technical experience and develop a more diverse range of products with even higher caliber and quality to help global customers gain profitability and market share.